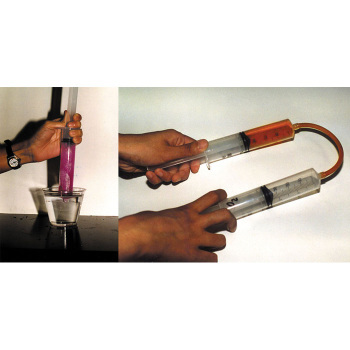 Students can safely produce a vacuum right at their lab stations with the Microscale Vacuum Apparatus. 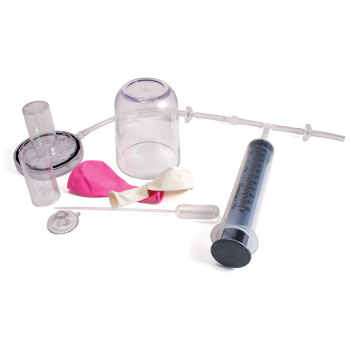 Generate gases on a microscale level with the Basic Gas Collecting Kit. Perform Microscale Gas Chemistry experiments!